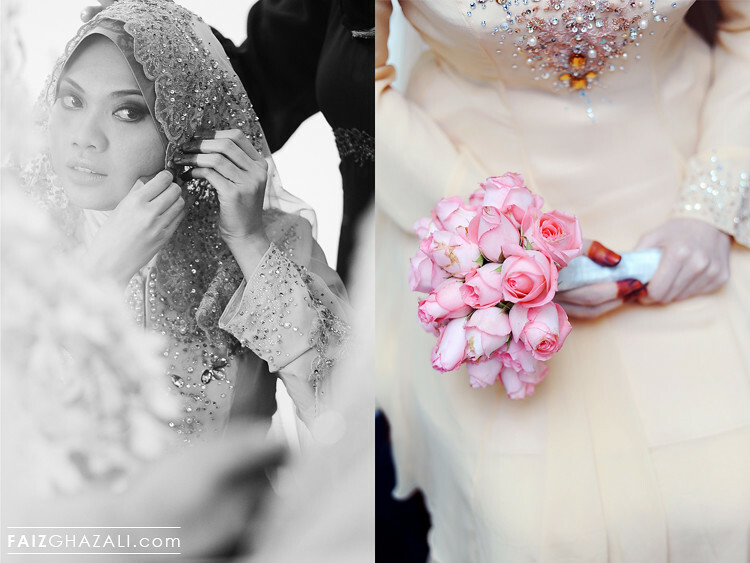 anyway, this entry is about the "malam berinai" (i don't the english term for it), follow up with the solemnization and reception of efna & zulfikar. 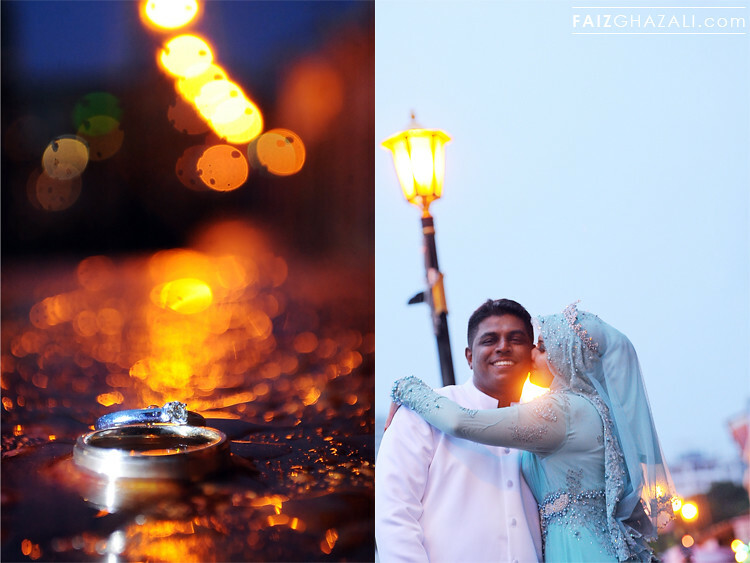 i shoot this wedding along with mukhriz latif and mohd ming. 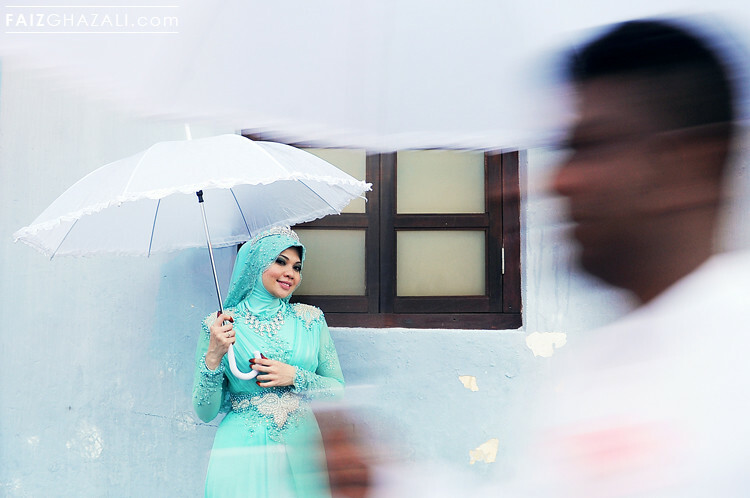 i still remember during the outdoor photoshoot where we went to the town of melaka, it was raining and this was the first time i shoot in the rain. no damage on the camera, but i caught in a flu the next day. 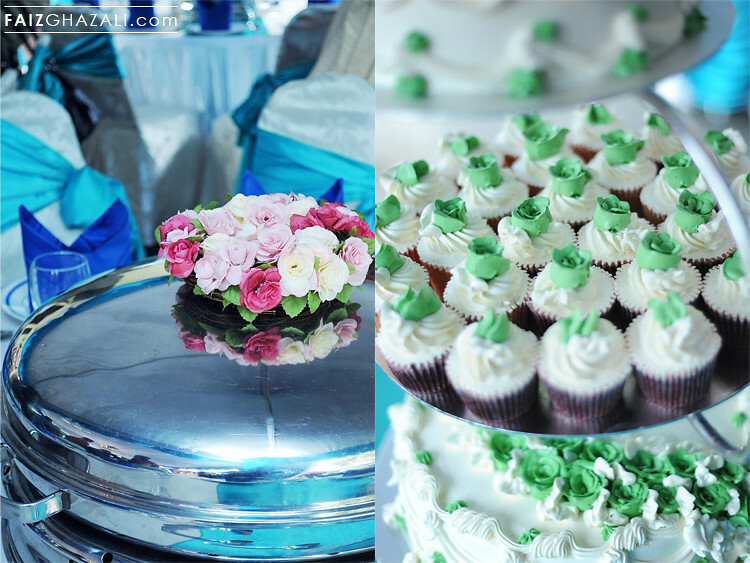 ok enough of talking, let's enjoy the pictures!